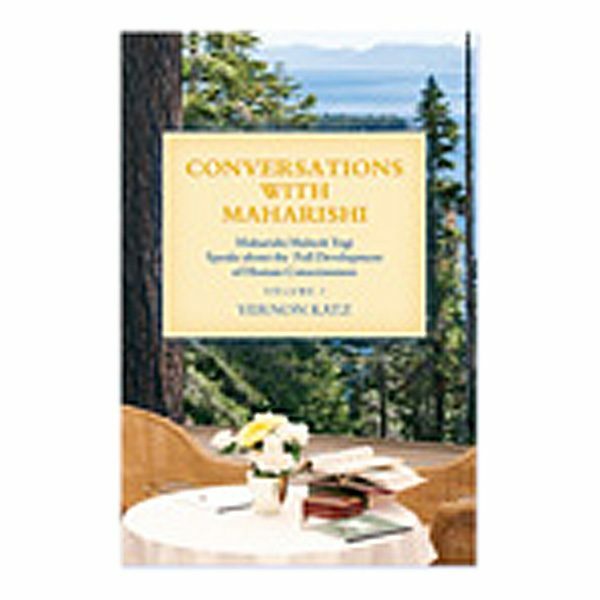 The majestic panoramas of Lake Tahoe in California and the Kashmir Valley in the Himalayas provided the ideal settings for the conversations in this book. 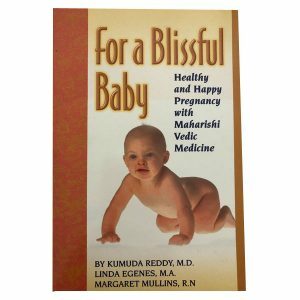 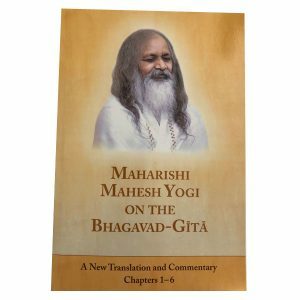 It was there in 1968 and 1969 that Maharishi began his as-yet-unpublished commentary on the Brahma Sutra, a key text of the timeless wisdom of Vedanta. 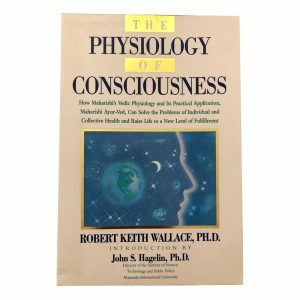 The penetrating questions asked by Dr. Katz inspired deep insights from Maharishi on the nature and development of higher states of consciousness. 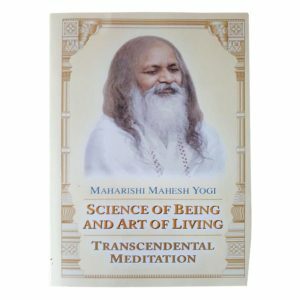 Through Maharishi’s words, the ultimate reality of life becomes meaningful and practical for people living today: anyone can awaken the wholeness of consciousness within. 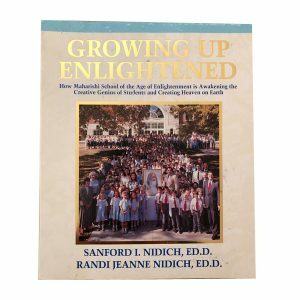 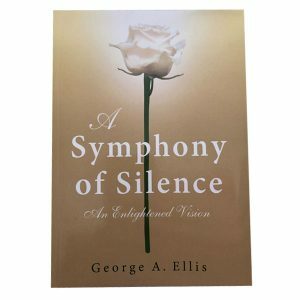 These conversations are suffused with bliss and serve as a tribute to Maharishi’s legacy of knowledge for full development of the human heart and mind.